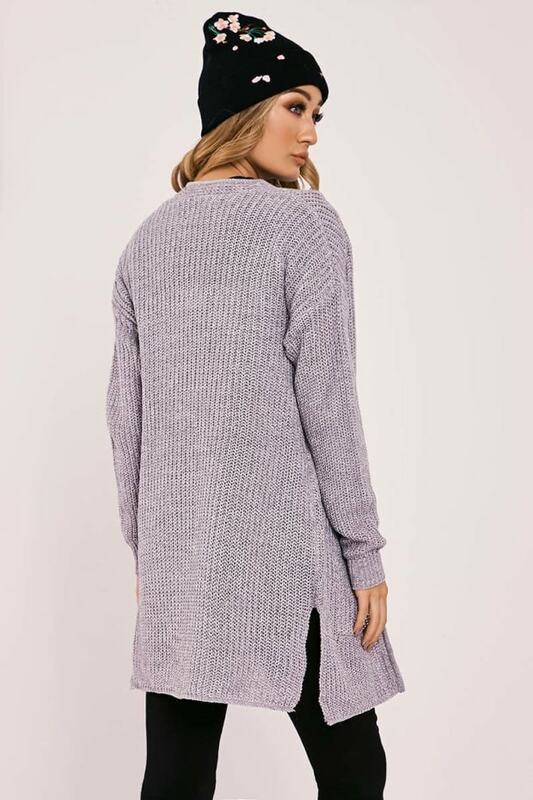 Keep super cosy this autumn wearing this hella cute grey cardigan! 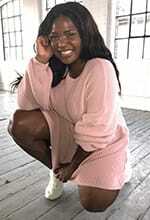 In a chunky longline knit, this will be your go-to to keep your style game strong through the cooler days! Go for skinny jeans and white tee to keep your daytime style on fleek.